Hey there friends and whiskey pals! I know you’re all thinking, “Wow, Cole, not much update since the last update promising more updates”. Well, you are all right. And I apologize for that. The bad news is: I’ve been slacking. But that’s all done now. The good news is: Even though I haven’t been writing about it, I’ve been pretty busy in the whiskey world. 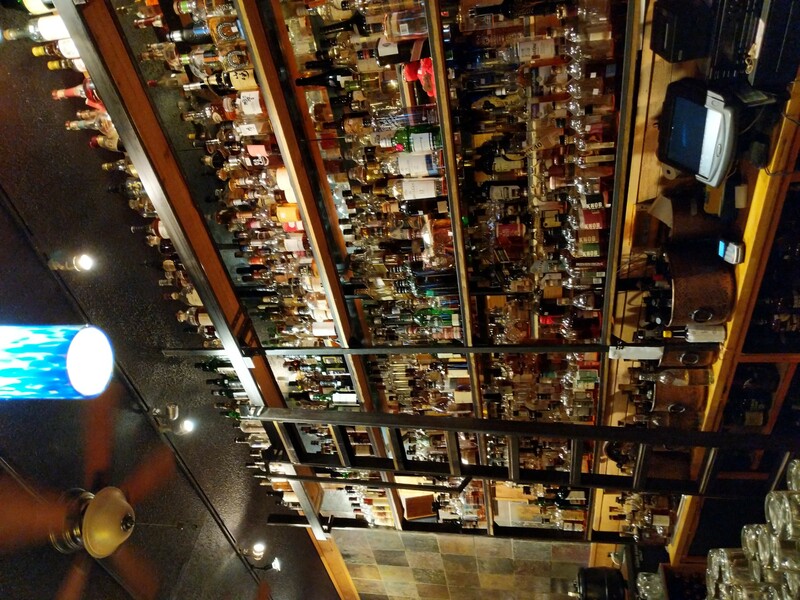 Since the last post, I spent a year and a half working at McCormack’s Whisky Grill in Richmond Virginia. Almost 1,000 whiskeys on the shelf where I worked!!!! Holy cow! Definitely one of the coolest jobs I have ever had. I made some good friends, served some fantastic pours and worked up my whiskey resume to try over 600 whiskeys (not while on the job of course). And in my time in Virginia, I was able to score some really special bottles like Old Rip Van Winkle 10 Year, Old Forester Birthday Bourbon (2017 this time! ), Breckenridge Port Finish, High West Midwinter Dram and a good few others. But something special has happened in Madison. It’s funny how the whiskey scene keeps pulling me in. On the side I get a job at the nicest liquor store in town. But I also meet Adam Rostad. Now Adam is a great guy. When I first met Adam, I saw he had two whiskeys in his home: Jack Daniels and Jameson. I offered myself the Jame-o. (He has quite the collection now) Hitting it off was an understatement. Adam and I find ourselves instant best buds. But Adam is also a professional podcaster. That’s right! He ran multiple podcasts simultaneously when I met him. Long story short: In conversation I tell Adam about my blog and I send him the link and before you know it, now we’re both recording a podcast together. The name of the podcast is ChillFiltered. Adam and I pick a bottle to sip from each episode and talk about everything from history to tasting notes to “Whiskey World News” and everything in between. Now Adam is learning about whiskey and I am here to teach and learn too. The dynamic is cool as Adam gets more and more into the whiskey scene. Check it out! For once you’ll get to hear my voice instead of just reading what I think! We’ve already covered bottles from WhistlePig Old World 12 Year to Rock Hill Farms to Michter’s 10 Year to Jack Daniels Old No. 7. Many more to come! We’re on Apple Podcasts, Google Podcasts (and Google Play Music), Podbean, TuneIn, Stitcher and PocketCasts. So the whiskey goals live on. In the next post, I will discuss what the new goals are for WhiskeyGoals.com and for Chill Filtered. Because goals don’t just stop when you reach them. You always make more.